Most of the albums and songs are available for purchase online on iTunes, Amazon music, Google Play, Beats, Deezer, RDio, Spotify, Tidal, YouTube, and many others. Audio Samples can be found at the bottom of this page. Just click on an album to go directly to my iTune store. 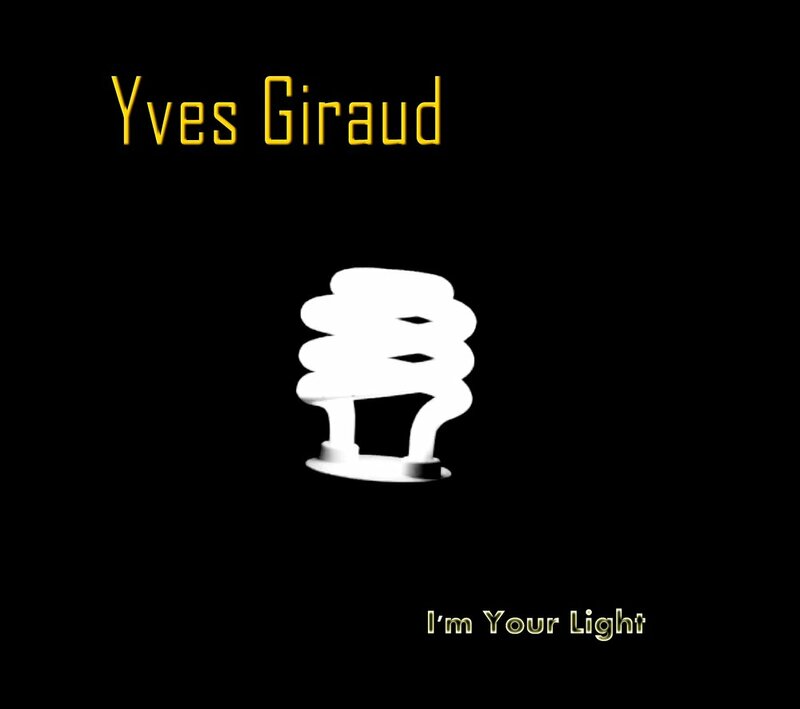 I'm Your Light - 11 original songs recorded at Reseda Ranch Studios in Los Angeles, California. Recorded and co-produced by Fernando Perdomo. Release year: 2015. 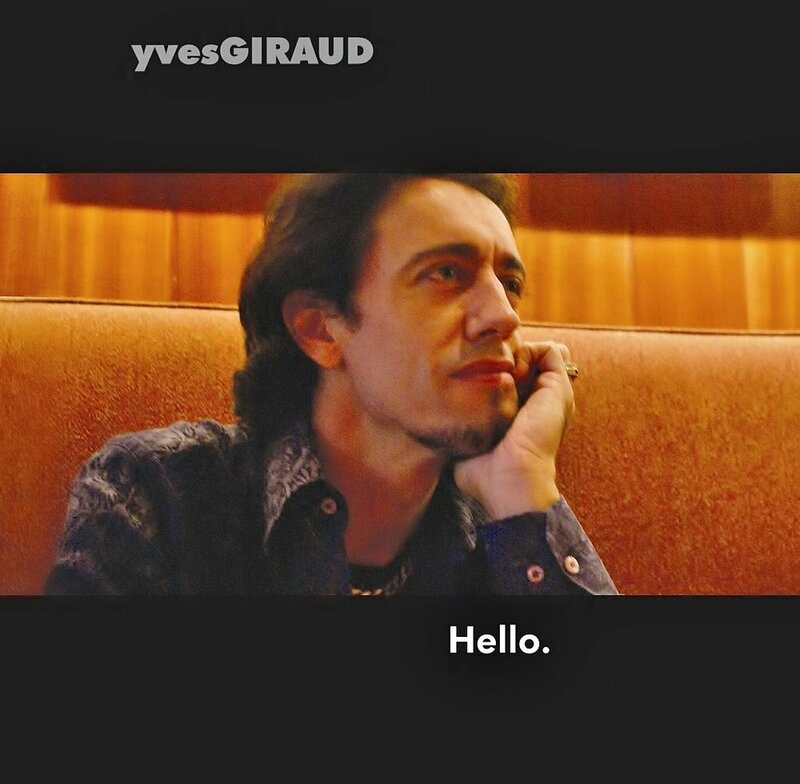 Hello - 10 original songs - Recorded and co-produced by Fernando Perdomo in Miami, Florida. 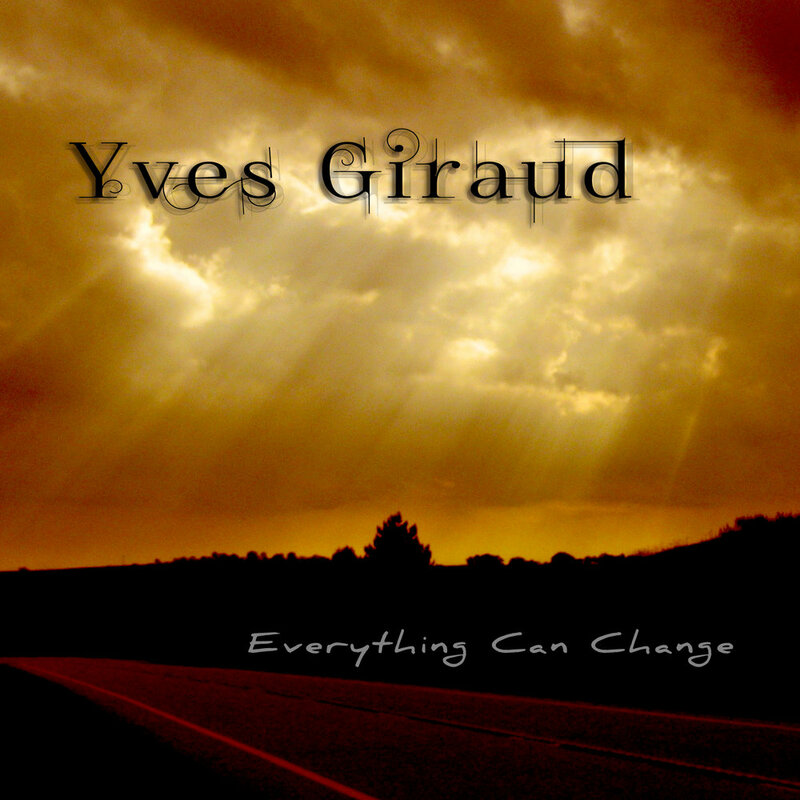 Release year: 2010. 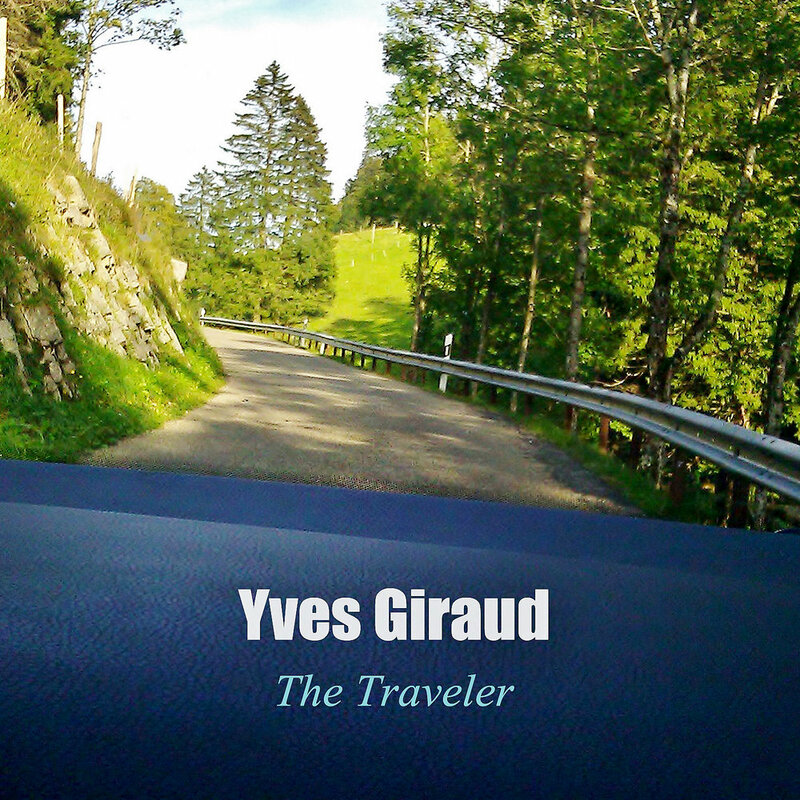 The Traveler - 10 original acoustic songs - Recorded and produced by Yves Giraud at Studio M31 in Burnsville, North Carolina. Release year: 2014. 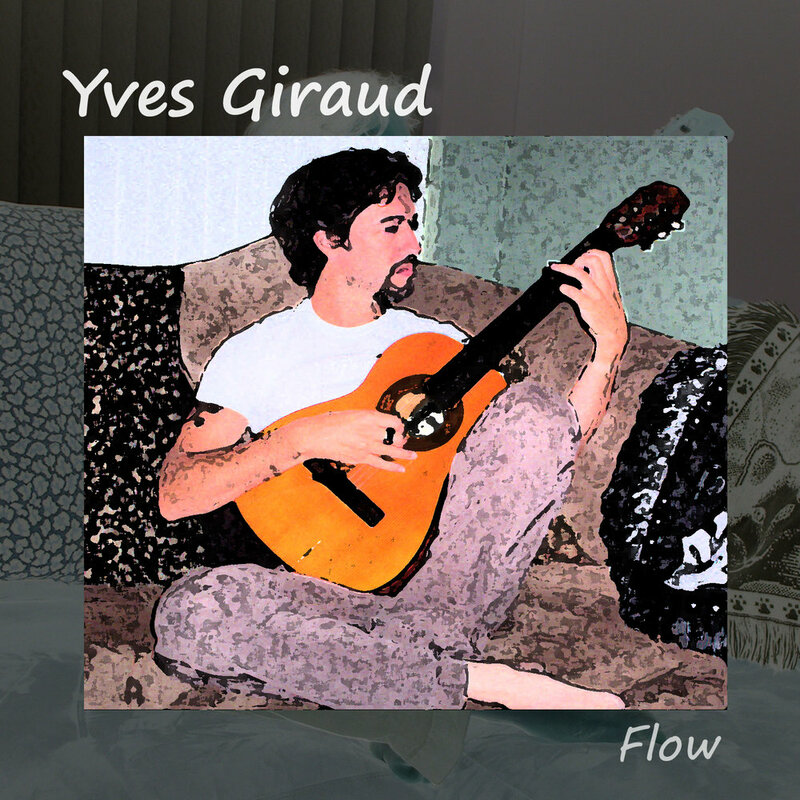 Flow - 10 original instrumental songs - Recorded and produced by Yves Giraud at Studio M31, Hollywood Florida. Release year: 2005.